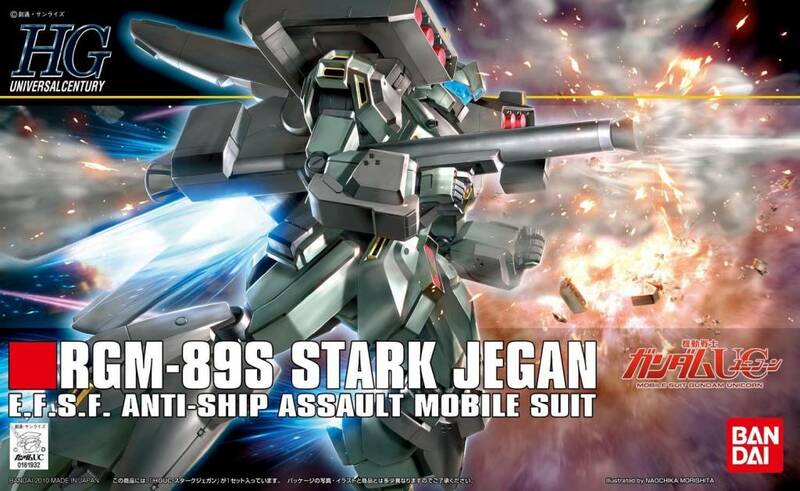 - Stark Jegan is eagerly-awaited appearance on the fuselage of UC Gundam series! 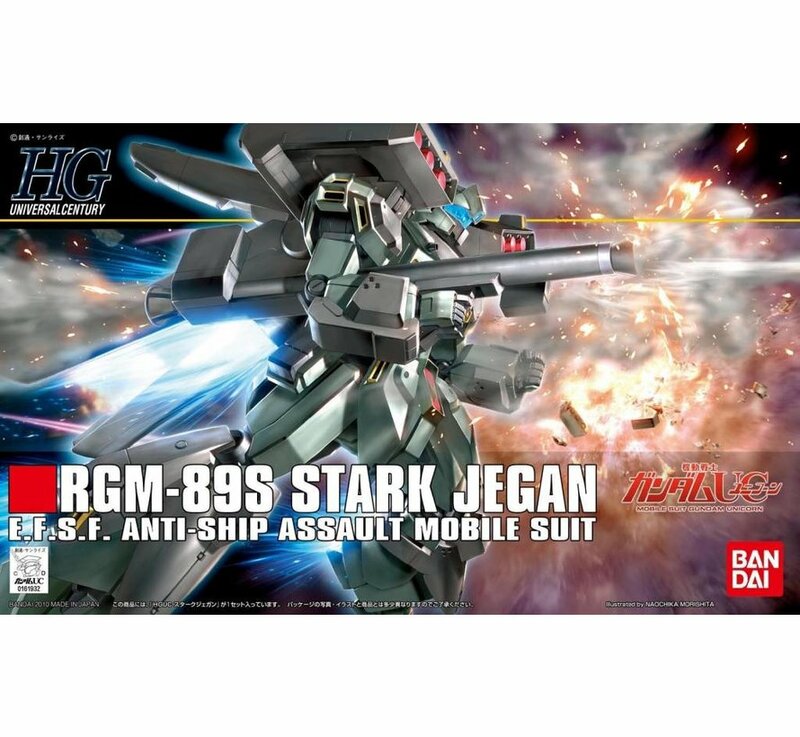 - HGUC to reproduce in detail the Stark Jegan distinctive in the missile pod. 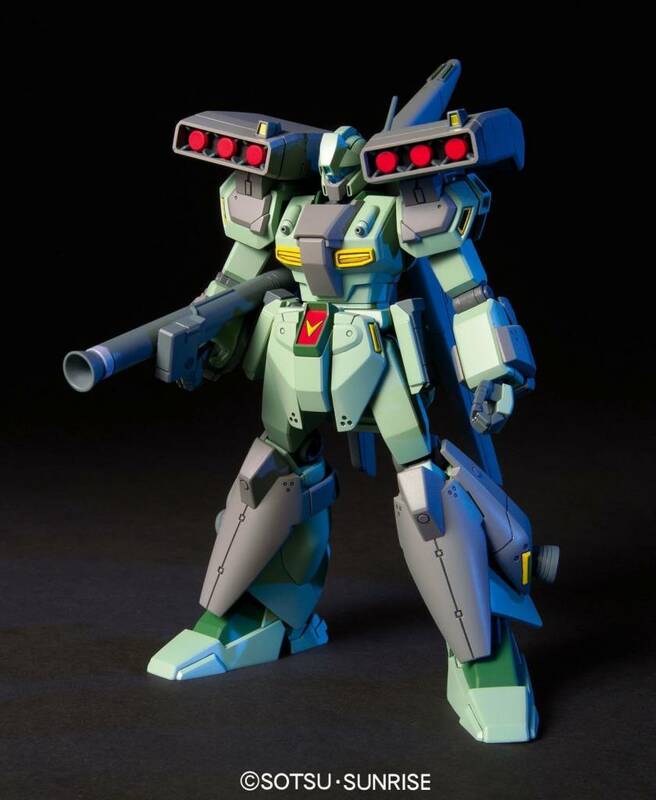 - Posing is followed the Jegan. The seal is provided with the marking number Rondoberu Thailand and aircraft. - Reproduce the missile pod and armor that is characteristic of Stark Jegan. 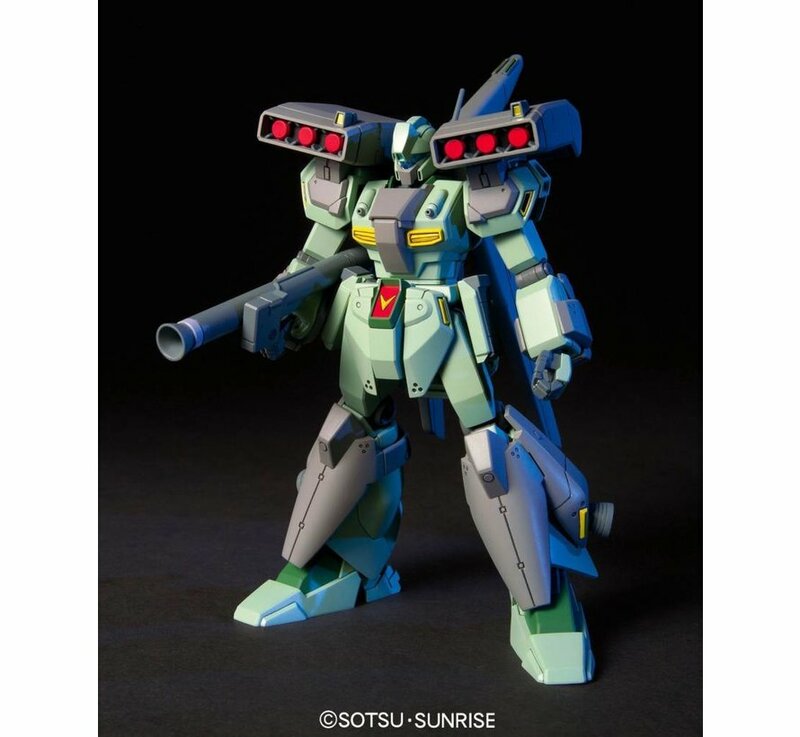 - Armor missile pod is detachable. 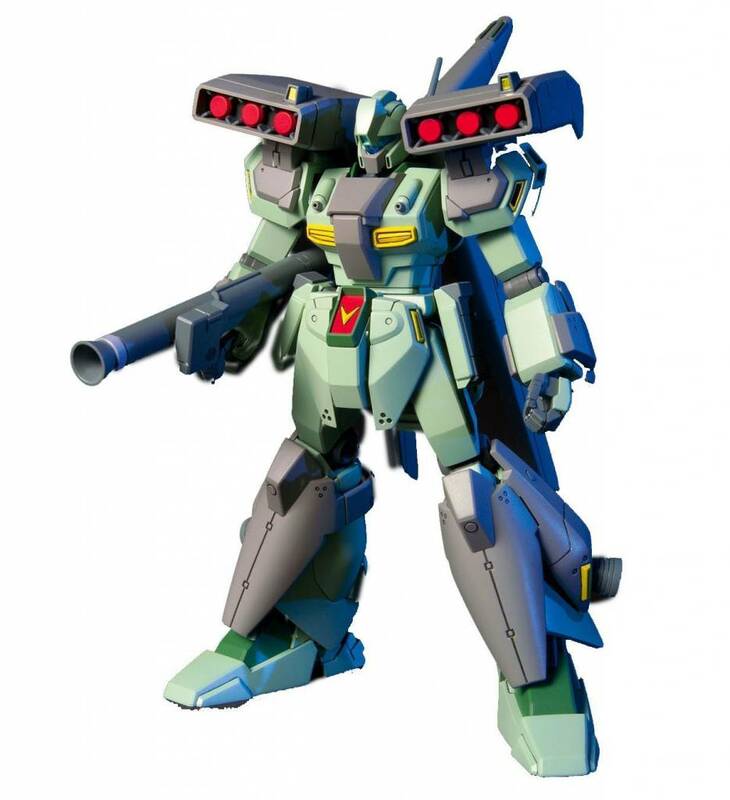 - Hand-held weapon beam saber, hyper bazooka, beam rifle. Jegan and another type beam rifle. Secret military specification machines, is one of the machine was born in the situation such variation. 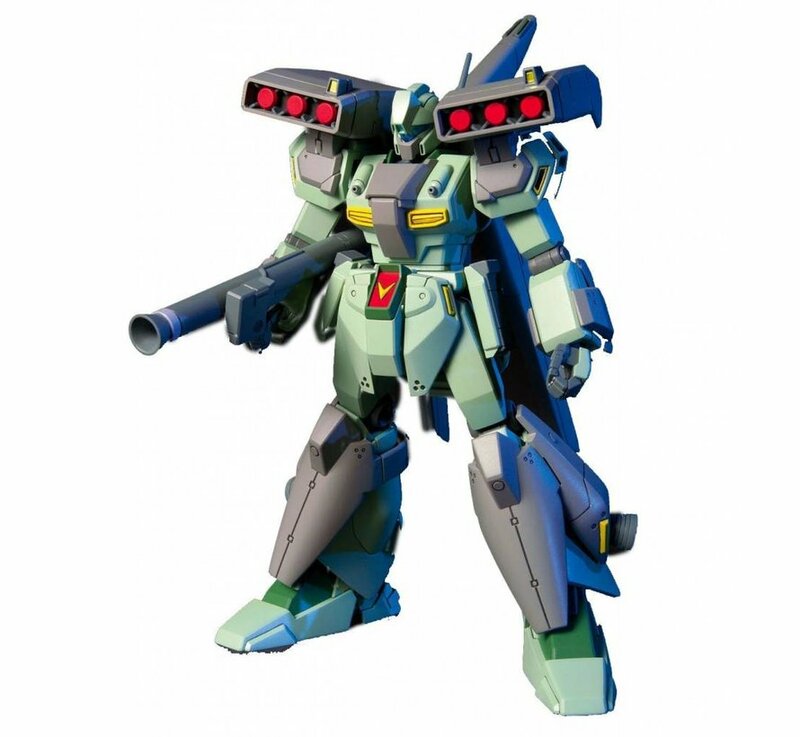 Are equipped with (3 twin missile pot).